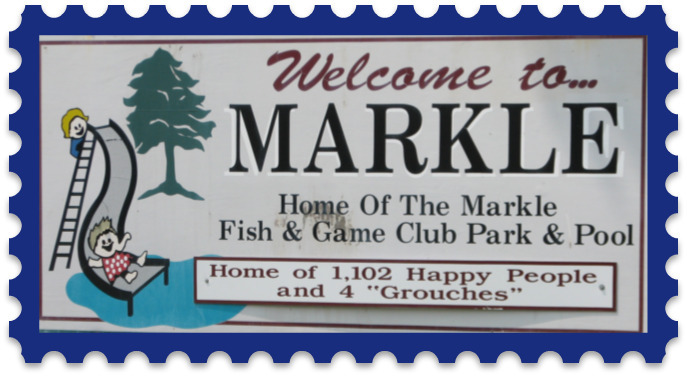 The town of Markle is located in Huntington and Wells Counties in the U.S. state of Indiana. The population was 1,095 at the 2010 census. It lies along Interstate 69, U.S. Route 224, Indiana State Road 116 and Indiana State Road 3.